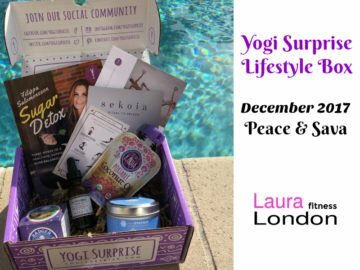 This month’s Yogi Surprise Jewelry box is about Gratitude. Knowing that peace and joy can never truly be found by searching for them outside ourselves. We must look inward to generate those feelings by practicing gratitude. The November jewelry pieces will help to ground you in the present and center yourself as you take the time to acknowledge every meaningful personal connection, every significant experience, and every important lesson that brought you to where you are now. 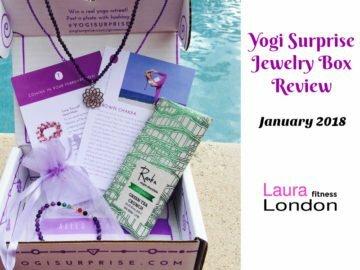 Plus Free Bonus Gift for Joining – Chakra Healing stones in your first box! The Grounding Necklace has been designed to help you establish presence by reconnecting with the earth. Lava rock beads will help balance negative emotions while yew wood beads will encourage you to find peace in the mystery and uncertainty of life. A stunning red jasper pendant will also help you open your root chakra so that you can be fully open to receiving. Because when you learn ho to receive well, you learn hot to give well too. The Gratitude bracelet is designed with neutral colors, this bracelet can practically be worn with almost anything. Its lotus flower pendant symbolized purity and harmony while a single black labradorite bead will charge you with a sense of optimism and anticipation for change. 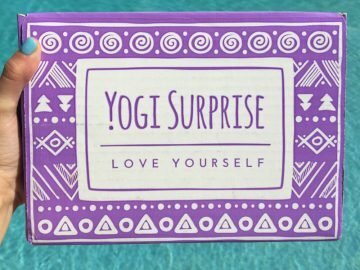 This exotic turmeric spice-infused chocolate bar is made with organic ingredients and a hint of sea salt. You’ll be sure to satisfy your sweet tooth, while enjoying the antioxidant and digestive benefits of the most commonly used Ayurvedic spice. Next month white Winter in December. White jade Mala beads have a calming effect on the mind, helping you to establish a sense of harmony in your life. 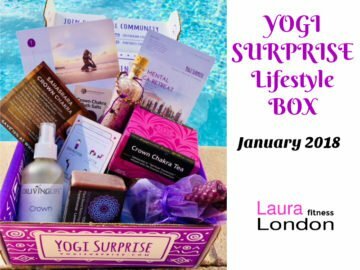 Are you a YOGI SURPRISE subscriber? 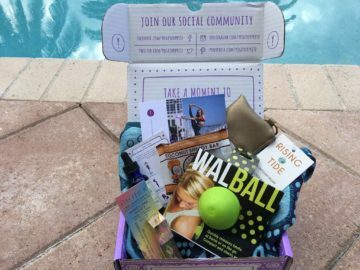 What did you think of the this months box? Let me know how you like your subscription box or if you have any questions by leaving a comment below. I love hearing from you!